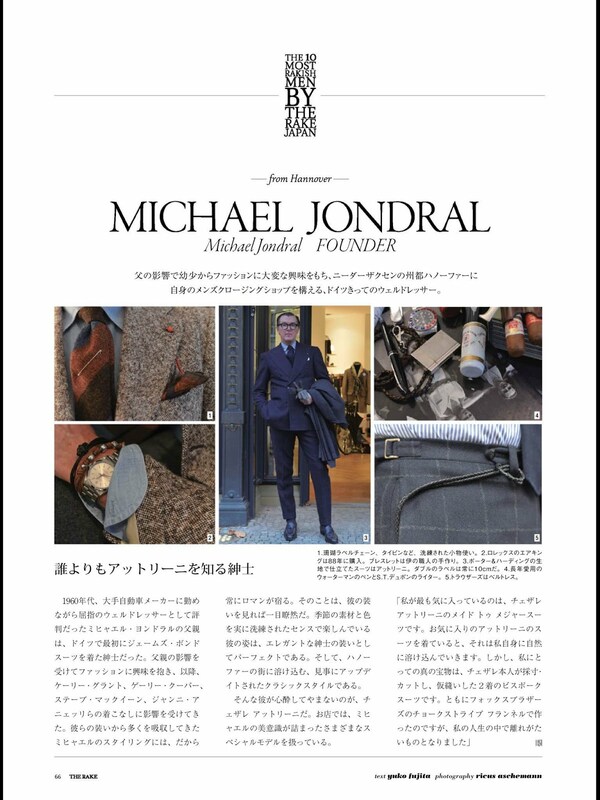 Michael Jondral as one of the 10 Most Rakish Men! 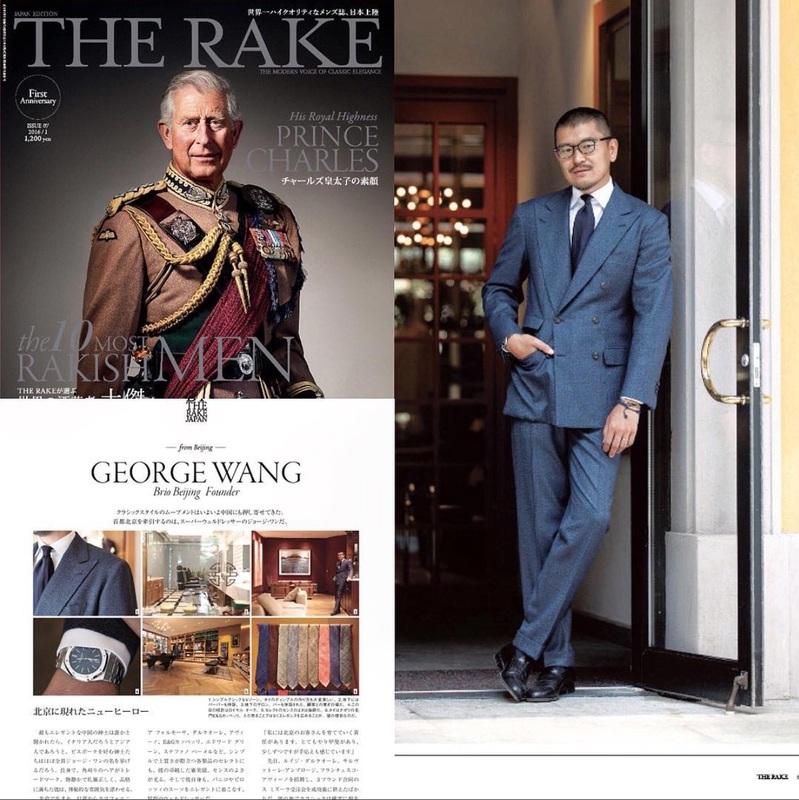 End of last year Michael and 9 other "Rakish Men" had been featured in the The Rake Japan – we introduced a couple of the other Most Rakish Men and now we show you the translation of the original article from Michael. Soon you will read the entire interview with Michael's ideas, thoughts and experience concerning the sartorial world in Germany and around the world! While being employed by a large automobile maker in the 1960’s, Jondral’s father was a recognized well-dresser – he wore one of the first James Bond-inspired suits in Germany. Along with his father’s influence and therafter by the image styles of Cary Grant, Gary Cooper, Steve McQueen and Gianni Agnelli, Jondral ’s curiosity for men’s fashion continued to grow. These icons deepened and were the basis for his attraction to the Roman tailoring style. 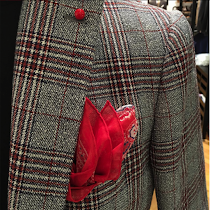 Michael enjoys using various colors and materials from the changing seasons to create something perfect for the tastes of the elegant gentlemen. Jondral is particularly fond of Cesare Attolini and carries many types of special models from the line in his shop. He has incorporated the Attolini style with the culture of his Hannover town to create updated but still classic styles. 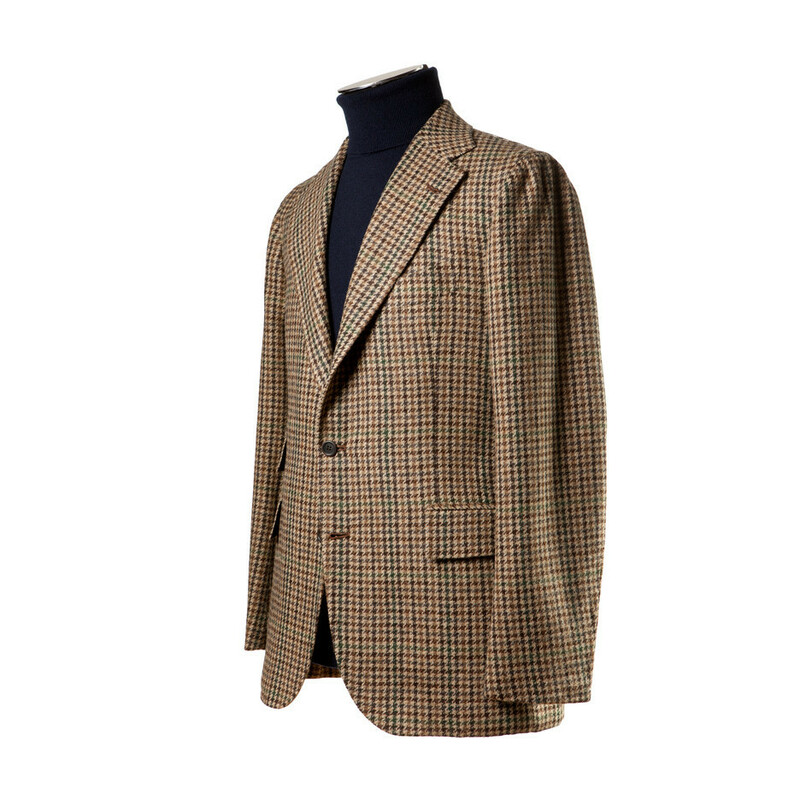 “One of my favorites is the Attolini “made to measure” suit. When I wear Attolini, I feel I can freely relax and be myself. My most treasured item is my Cesare 2-piece bespoke suit made from Fox Brother’s Chalk Stripe woven flannel. In my life, I will not be able to part with it”. Angestellt bei einem großen Automobilhersteller in den 60er Jahren war Jondrals Vater bekannt dafür, stets gut gekleidet zu sein - er trug einen der ersten James Bond-inspirierten Anzüge in Deutschland. Durch den Einfluss seines Vaters und danach durch den Stil von Cary Grant, Gary Cooper, Steve McQueen und Gianni Agnelli wuchs Jondral's Neugier für Männermode immer weiter. Diese Vorbilder waren die Grundlage und vertieften seine Liebe zur römischen (italienischen) Schneiderkunst. Michael liebt es, verschiedene Farben und Materialien mit dem Wechsel der Jahreszeiten zu kombinieren, um etwas perfektes für den Geschmack der eleganten Herren zu schaffen. Jondral ist besonders begeistert von Cesare Attolini und hat viele besondere Modelle aus dieser Manufaktur in seinem Laden vorrätig. Er hat den Attolini Stil mit der Kultur seiner Stadt Hannover kombiniert schafft damit modisch aktuelles, das gleichzeitig sehr klassisch ist. DER GENTLEMAN von Bernhard Roetzel demnächst in neuem Gewand. Bernhard Roetzel und Michael Jondral kennen sich schon sehr lange, denn MJ verkaufte dem studierenden Herrn Roetzel vor 30 Jahren schon erste Krawatten im legendären Heinrich's Sale. Nun erscheint Bernhard Roetzels Grundwissen der Herrenmode, das Basiswerk „Der Gentleman“ in neuer internationaler Auflage und in neuem Gewand. Herr Roetzel ist auf dem Coverfoto in einem handgearbeiteten Hemd aus der neapolitanischen Manufaktur vonFinamore 1925 zu sehen, welches er nach gemeinsamer Napoli-Reise über Michael Jondral in Hannover bezogen hat. Derzeit können Sie bei MJ Bernhard Roetzels Buch „Der Gentleman nach Mass“ erwerben. Dies beinhaltet zwei wunderbare Reportagen über die, von MJ angebotenen, neapolitanischen Manufakturen Cesare Attolini und Finamore 1925. Die neue Ausgabe von „Der Gentleman“ dann demnächst. After Pitti is before Milano..
50% of Pitti Uomo are done for 2016 but the buying season is about to happen the upcoming weeks! Milano, Munich and in-house appointments have to be made and final decisions will be done. But what had been Michaels favorites during Pitti Immagine 89? To sum up manufactories and brands that present during Pitti their collections we are going to start at the bottom: Carmina Shoemaker. The lovely company from Mallorca which Michael Jondral started last autumn to sell in his shop. From the shoes to the trousers where Michael is – since a couple of seasons – amazed by the collection of the family-run business Rota. An amazing fit and great details are combined with lovely fabrics. For next autumn/winter the Theaterstraße 13 will show on- and offline some sartorial flannels, checks and winter cottons. For the casual part it will be a bit rougher with washed old dyed cottons and chinos. 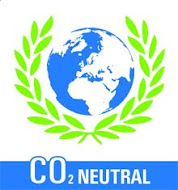 Organic growing and reliability are two major keys – beside the product – by Rota. 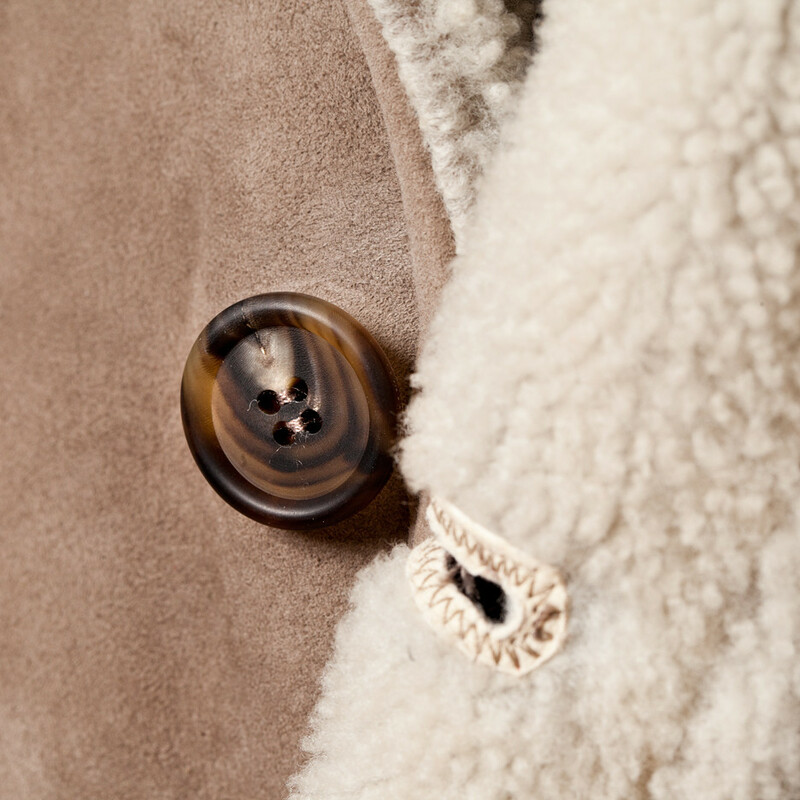 To add to your Rota trouser and Carmina shoes you should wear (if you're not wearing a shirt) some knitwear of Fedeli. As well a family-run business with a collection that has a great development. To point out some highlights: hand knitted garments, 4-ply turtlenecks, cashmere donegal, very fine and light merino wool as a sartorial companion and finally some very comfortable sneakers! A real statement in terms of luxury casual style! Finally, add a jacket of our friends from Napoli: Orazio Luciano. Father Orazio and son Pino show from season to season contemporary tailoring at its best and Michael adds his own nuance to his collection. This time he selected some loden fabrics (in own research) from Austria, as well as Harris Tweed from the Shetland islands with the typical neapolitan way of tailoring. British fabrics X soft Neapolitan tailoring. Stay tuned for some special next autumn! Michael at the Symposium with a good friend and colleague Daniel! Pitti 89, Rakish Lunch and Business Cards! Herre we go. The day after tomorrow Pitti Uomo 89 open the doors for buyers, shop owners, bloggers and sartorial fans who want to see the latest collections from all over the world. 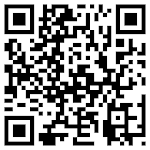 Small factories, manufacturers, big companies and new brands will show what they developed the last months. As always in January we are going to see the new fall/winter collection (for 2016/17). What will be a new trend, what are the most interesting brands, fabrics and models? Most of the buyers know what they want and need (do they need anything!?) – they have a structure to follow from day to day. Some attend the entire four days from Tuesday to Friday but most of them just stay the core days: Tuesday and Wednesday. Michael Jondral already has some very concrete plans of what he will buy from Finamore 1925, Orazio Luciano, Simonnot-Godard, Sealup, Albert Thurston, Carmina and all the others that attend to the fair. Moreover, its more for a first information and an update if there is anything that is entirely new. Finally, the order will be placed in the brands showroom in Milano. 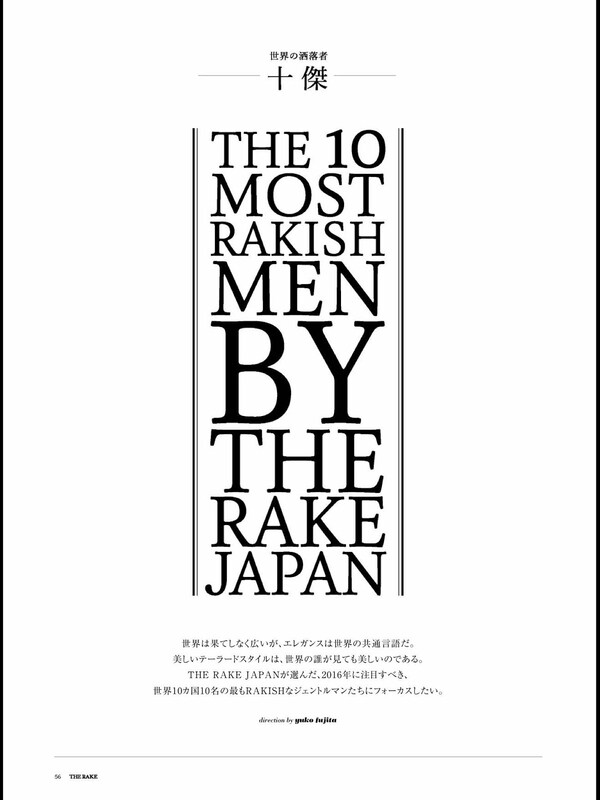 Therefore, Michael decided – after being mentioned as one of The Most Rakish Men from the Rake Japan – to invite all other nine Most Rakish Men to a get-together. Rakish Lunch. Having lunch in a very nice atmosphere of gentlemen from all over the world. Mark Cho, Ethan Newton, Andreas Weinås, Simon Crompton and more will come and talk and discuss about the latest trends, sartorial problems and more. We will keep you updated with more information after the lunch – stay tuned! Mark Cho – a great personality living and working anywhere in the world! Mark Cho, a gentleman you can write a lot about. This great personality is traveling the world. Day per Day. 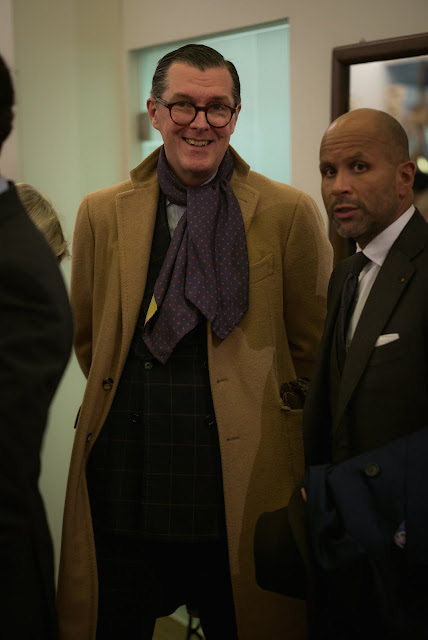 And Michael has a long and well established contact to him: a couple of years ago he met Mark Cho and Ethan Newton (former partner) in Florence during a nice lunch at the Trattoria Sostanza – the place where Michael invites the 10 Most Rakish Men this January during Pitti (next week). Mark Cho founded – only a couple of years after Michael Jondral – his first store in Hong Kong with Alan See. A fact to underline: They have an amazing team of young and enthusiastic men that are all totally in love with the sartorial life – well done Mark and Alan. In addition; they are working with the leading tailors, manufacturers and companies from all over the world. There are similarities to Michael's shop like Saint Crispin's, Orazio Luciano, Simonnot-Godard and many more. 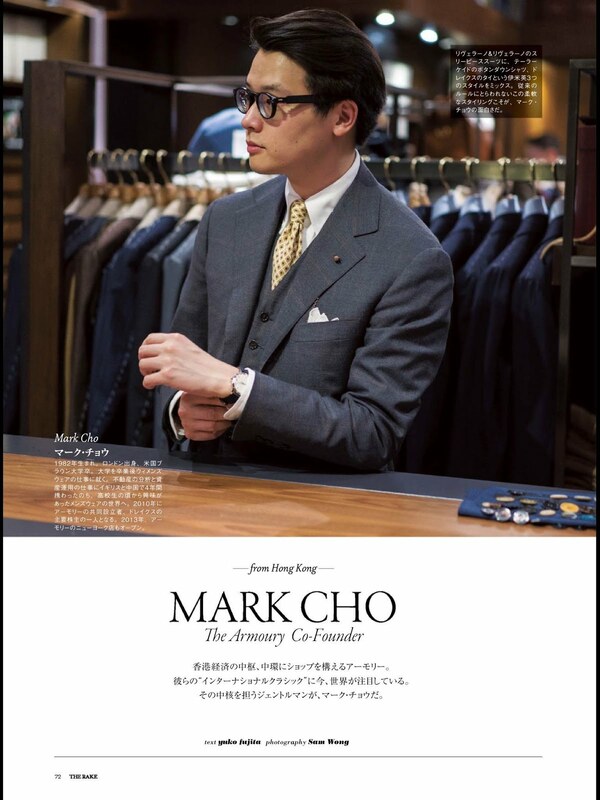 Moreover, after a deeper contact Michael started to sell in his shop some items that had been created by team around Mark Cho and Alan See: The Armoury's famous lapel chain and also a great denim that had been created by the Hong Kong based team. What else to say about Mark? Mr. Cho is never loud in his way of wearing a suit or combination but he is wearing every single piece of cloth with passion and love for the detail – brilliant. Enjoy now his answers he gave to The Rake Japan! Mark Cho, 32. born and raised in London, went to Brown University in the USA. Initially worked in womenswear before spending 4 years in real estate doing analysis and asset management in the UK and China. I had a passion for menswear since high school and became one of the major shareholders of Drake’s and the co-founder of The Armoury in 2010. For Drake’s, I am involved only in major tasks such as financing, new premises, new stores, etc. For The Armoury, I am involved at all levels, from shop design to sales to purchasing to administration. Dressing is a language. For myself, I like the idea that my clothing is my vocabulary and I have choice in the way I use it. The way you physically present yourself is just another way you communicate with the world. I think once you reach a certain point of experience, dressing is no longer about looking good or not, it’s about communicating yourself accurately and as you wish. It should come naturally. All the people whose style I really respect look at ease and natural in their clothing. I believe this is because since their clothing is never a costume to hide themselves, they will always appear at ease and natural in it. I love many styles and I don’t think it’s possible to objectively consider one style better than another. Tailoring has been such an obsession for me because it is such a rich subject, it has so many layers and so much nuance. With The Armoury, I try to present a range of different styles, from Florentine to Neapolitan to Milanese to American and so on. It is fascinating to see how customers explore what we offer. For bespoke, personally, I wear bespoke Liverano (Florentine) or Tailor CAID (American) the most often. I feel very comfortable in them. Their work is subtle, with the details not being immediately obvious, and I like the attitude that represents. I am also very happy with my Ring Jacket garments, I wear them as much as my bespoke garments. The Armoury team and I spent a long time working on creating exclusive models with Ring Jacket that really represent our shop’s style so I am always very proud to wear them. 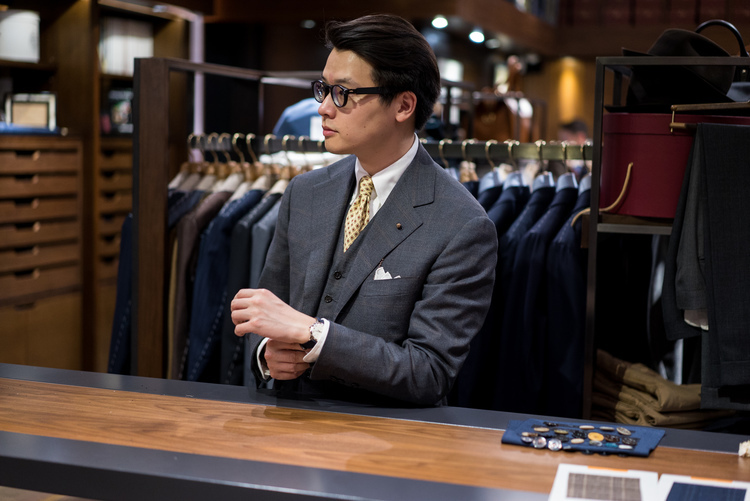 1 navy single button mohair peak lapel suit in his 30’s cut not his Ivy Style cut. It is my suit for serious or special occasions , I think of it as one level less formal than a tuxedo. 2 grey herringbone wool tweed three piece, it is based on a vintage Brooks Brothers three piece that Yamamoto-san had in his shop. I often separate the pieces and wear the jacket by itself as a sport jacket. I learned from Liverano to wear navy socks for almost every occasion. I prefer looser over tighter fitting clothing, I think it’s more important to be comfortable. Unless it’s a very casual suit, I think it’s always better to wear a tie. Never insist on perfect fit or try for perfect coordination. When choosing colours, stick with either mostly warm or mostly cool colours for the majority of what you are wearing and then add the opposite as an accent. e.g. brown suit with navy tie or navy suit with honey coloured tie. Who do you get inspired by any influences? I’m lucky enough to work with some very stylish and interesting people. I think naturally when people like each other and work closely together, they will subconsciously imitate each other a little and they becomes an influence on each other. The people who I am inspired by always have very strong control over their style. Antonio Liverano and Takahiro Osaki have a style that has is always elegant but also as a little bit of unpredictability to it, making it much more interesting. Hirofumi Kurino is really able to wear a wide variety of styles and influences and always look comfortable, I think this is a sign of experience. Yasuto Kamoshita has an incredible sense for colour and materials. Yuhei Yamamoto has incredible discipline with his style, it’s always very coherent. Any collections? ie watches, shoes, bespoke items? I love watches. In particular, I like vintage and new Grand Seiko. I generally prefer watches from the 30’s to the 60’s because of their small size but sometimes I will buy more modern pieces, also. One of my favourite styles of watch is the “two register” chronograph, which is not so common anymore. Ende November gab es einmal kurz das erste winterliche "Hallo" der kalten Jahreszeit. Eisige Temperaturen um die null Grad und Schnee, ob bei uns in Hannover oder im Süden Deutschlands. Wir und Sie hätten davon ausgehen können, dass der lange Sommer nun vorbei wäre und wir uns auf einen langen und kalten Winter einstellen müssten. Aber es kam natürlich alles wieder ganz anders. Nach den zwei Tagen traumhaft schöner Winterlandschaft wurde es wärmer und wärmer und wärmer...Temperaturen mehr um die 15 Grad waren angesagt. Winterjacken, Kaschmir und aufgeraute Wollqualitäten konnten wieder getrost im Schrank verstaut werden. Der Glühwein wurde mit der Sommerdaune genossen und die Adventssonntage glichen mehr und mehr lauen Sommertagen...Nun ja, ganz so extrem war es vielleicht nicht, aber es ging in diese Richtung! Und jetzt? Heute? Wir schreiben das Jahr 2016, frohes Neues an Sie alle! Bleiben Sie gesund und froh! Noch Ende 2015 hat sich das Wetter tatsächlich verändert, es wurde kalt, richtig kalt! Die Temperaturen wurden einstellig und an diesem Wochenende rutschten diese sogar in den Minusbereich. Schnee in Hannover, eisiger Wind. Der Wunsch nach warmer Kleidung. Da können wir Sie beruhigen. Das Ende der Herbst-/Wintersaison im Handel kommt "quasi" zeitgleich mit dem realen Beginn des Winters. Übersetzt bedeutet das: Der Sale kommt für Sie genau zur richtigen Zeit. Unser "Special Items Sale" bedeutet 30%-50% auf ausgewählte Artikel der aktuellen Saison. Ob Cesare Attolini, Finamore 1925, Felisi oder Viola Milano – es sind viele "special items" dabei! Sie sind auf der Suche nach einem besonderen Sakko? Schauen Sie sich genau die Abraham Moon Stoffe an, die von Orazio Luciano in reiner Handarbeit verarbeitet wurden. Hierbei treffen wahnsinnige Qualitäten aus England die neapolitanische Schneiderei. Das Ergebnis kann sich mehr als sehen lassen! 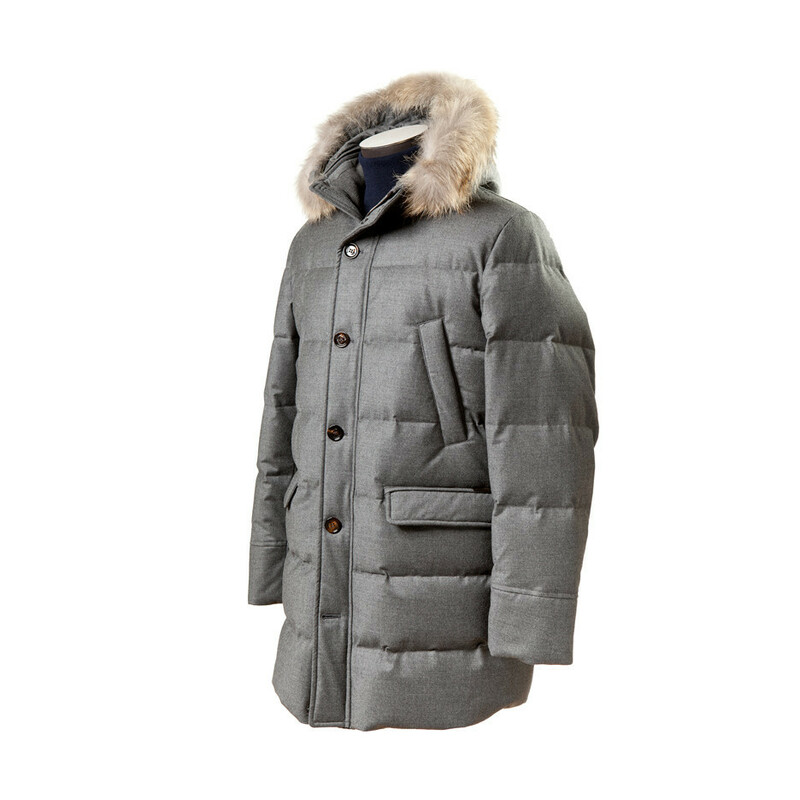 Sei es von Moorer ein dicker Parka welcher mit einem Tech-Flannel ausgestattet ist! Eine traumhafte Qualität die Funktionalität mit höchstem Tragekomfort verbindet, damit werden Sie keine Probleme mit Minusgraden und Wind haben – das garantieren wir Ihnen! Sie wollen noch eine Stufe extremer gehen und sagen, dass Sie das Maximum an Wärme benötigen? Gerne, dann doch bitte mit unserem Familienbetrieb von Enzo Leather Jewels! Hier bekommen Sie handgefertigtes Leder! Ob als zweireihiger Peacoat oder als traumhafter Mantel beide aus naturgewachsenem Lammfell! Es geht kaum wärmender! Gentlemen...It's always great to see men with timeless elegance living and managing their life and business. Some days ago we started to introduce you to the "Most Rakish Men" from The Rake Japan while mentioning Andreas Weinås – with passion for sartorias and watches! We always talk about the here and now but why not ask the "Most Rakish Men" how they became what they are today!? Finally, of course, who influenced them as a person or character in their personal fashion? 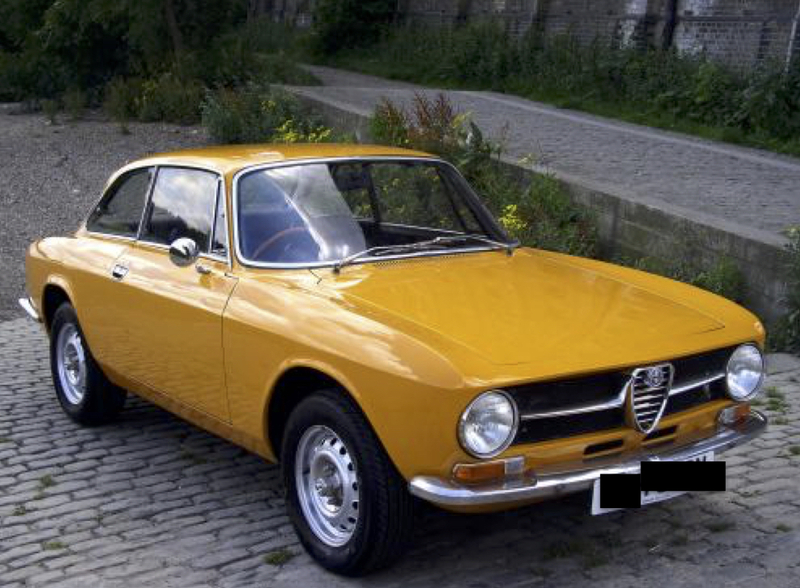 Fashion and sartorial life is one part but what type of cars do the Asian Gentlemen prefer? I was born in Beijing, China and moved to California when I was 11 years old. Could you tell me the details of your career and job? After I completed university I went to work in finance industry in Hong Kong, first with an accounting firm, and later with an American investment bank. Around the time of the last financial crisis, I left my job and went back to Beijing. I’d like to know the reason why you chose the job. I worked in my family business for a bit but could not find satisfaction. Opening BRIO has made my life in China much more fulfilling, because I feel like I am offering something unique, valuable and genuine to my country. I have made many friends who are BRIO's customers and I feel good knowing that I have done something to inspire them. Do you have anything that you collect? And how many is it in the collection? I have always loved cars and started to collect cars in 2009. My favorite cars are Porsche 911s, for which I now have three, a 1973 model, a 1990 model, and a 2010 model. I wish to buy another 911 from 1980 because it is my birth year. I also have two ferraris, two AMG Mercedes and an old Alfa Romeo. Also in my collection is a Honda NSX, it is in my opinion one of the best sports car ever made. I like Porsche 911 because it is a car that has made small changes with each generation for over 50 years. It is much like classic men's clothing, while the style is constantly being updated, the philosophy and taste are unchanged. And many more that we will mention in the following weeks! Thank you Yuko Fujita and also Mark Cho for the contact! Michael is in touch with all of them. 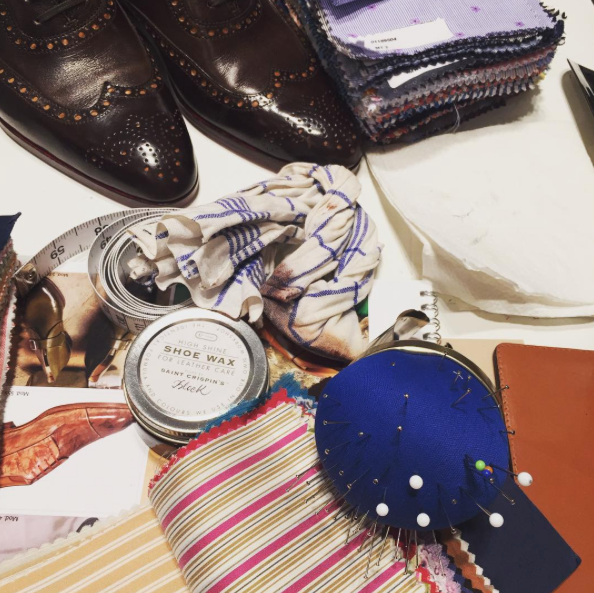 Meetings during Pitti in Florence are normal and also longer conversations on a weekly basis are as usual as the daily contact to his own clients in the shop in Theaterstr. 13, Hanover! Cesare Attolini, Saint Crispin's, Orazio Luciano and Simonnot-Godard are only a few connectors in terms of companies that all of the Rakish Men are working with in their shops, magazines and that are part of their sartorial life! 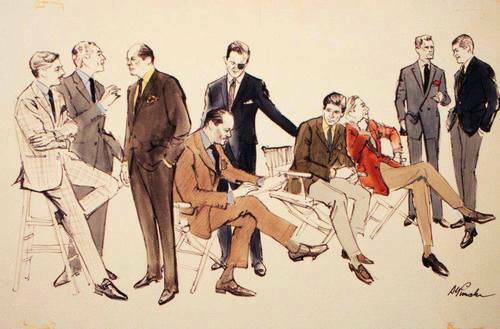 We always talk about the here and now but why not ask the "Most Rakish Men" how they became what they are today!? Why are these personalities interested in classical style? Why did they choose their job and when did they get measured for their first suit? Finally, of course, who influenced them as a person or character in their personal fashion? But also what are their favorites sartorias in the world today and how does their own country look in terms of classical fashion? So, we would like to start with Andreas Weinås, who is based even more in the North than Michael Jondral: Stockholm (Sweden). He is in his late twenties and a fantastic guy, wearing with passion Cesare Attolini, Sartoria CorCos and Orazio Luciano. Please enjoy 10 questions and especially Andreas' answers. I was born in Sweden, 1986. I´m the Editor in Chief of the Menswear site Manolo.se and the Watch Editor of King Magazine in Sweden. In my job I write, edit and publish the everyday content for our site Manolo that focus on sartorial menswear, craftsmanship and quality. Since I split my time between Manolo and King Magazine I get to work with both of my greatest passions which are classic menswear and watches. 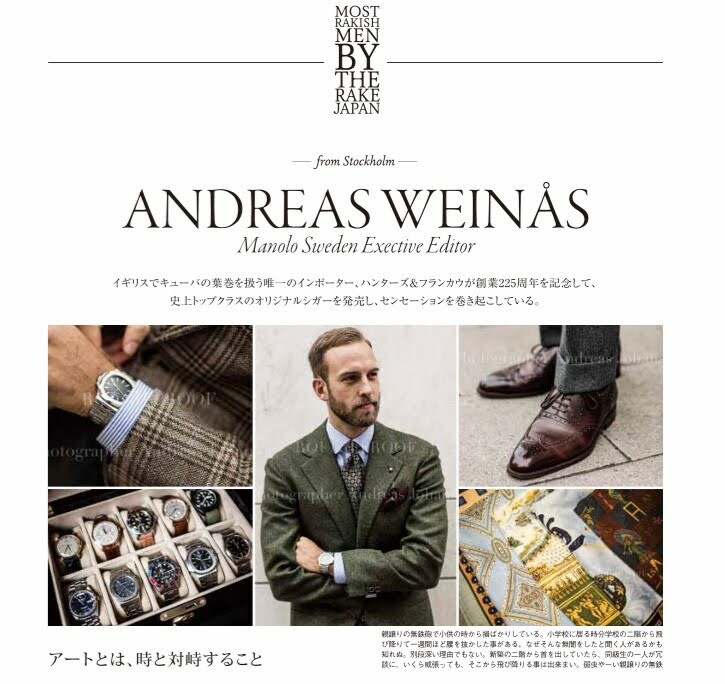 In King Magazine I´m responsible for all watch related content in the magazine. From when have you been interested in classical style? My interest in classic style developed quite late in my early twenties. I got fed up on the constant changes in trends with every season and found that quality, fit och craftsmanship is much more sustainable, both for the environment and your personal style. Could you tell me about the feature of fashion style in your country, the feature of classic fashion and the feature of your classic style of your own. The Swedish fashion scene is quite prominent with strong brands like Acne, Our Legacy and of course H&M. I think Swedes in general have a great style and the majority of at least younger people are quite fashionable. When it comes to classic style It´s unfortunately way worse since the formality in the work place such as offices has decreased a lot over recent years. Today very few wear suits or even a tie at work. 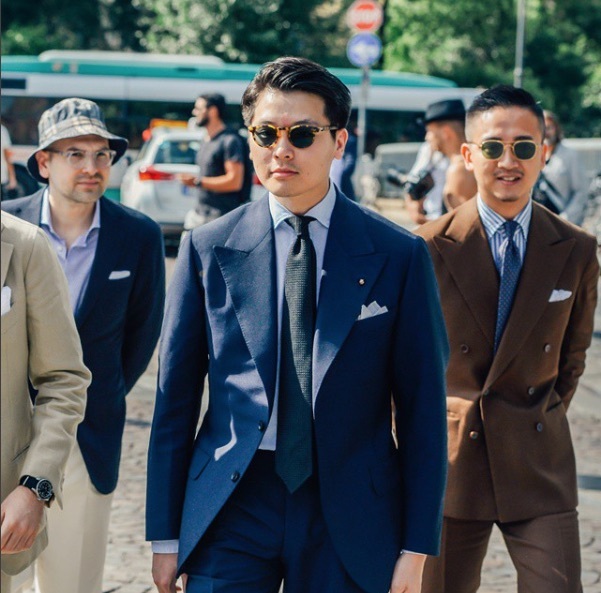 It´s the younger generation that now got more and more interested in sartorial menswear with suits, unconstructed jackets and ties like grenadine, shantung or wool that is less formal. 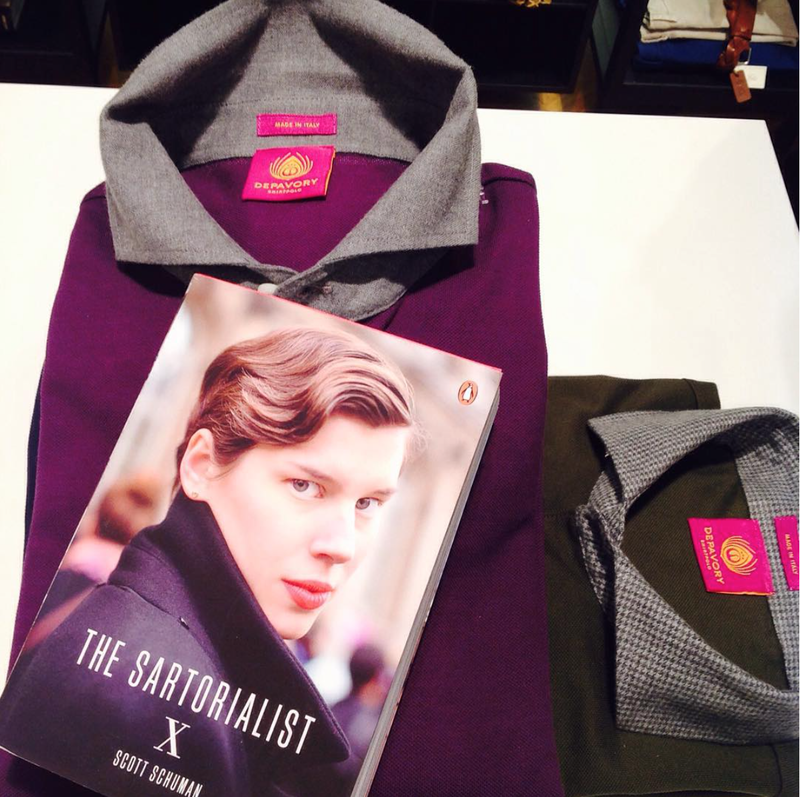 Could you tell me your favorite sartoria? 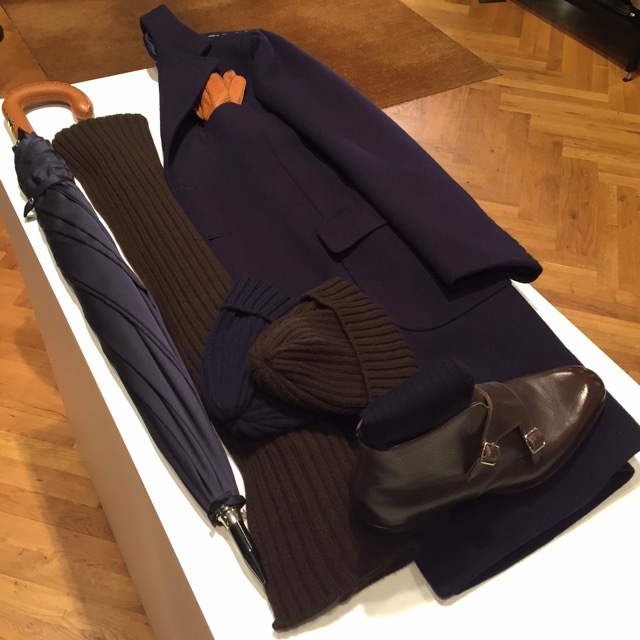 I think my favourite tailor is Kotaro Miyahira from Sartoria CorCos i Florence. 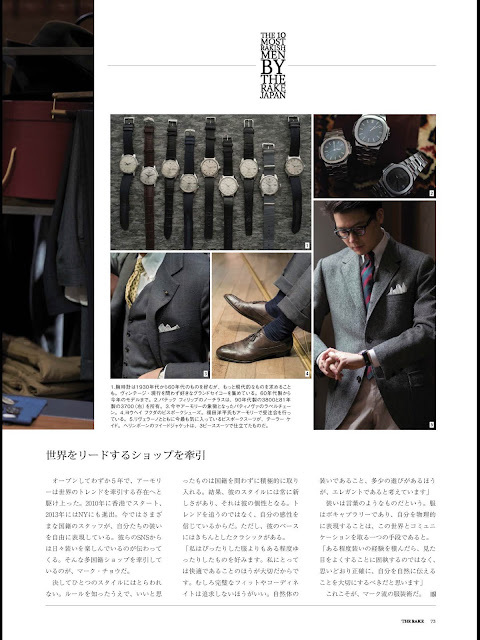 He combines the precision of Japanese tailoring with the beautiful cut of the florentine style. And he is a humble person with great personality and impeccable style. 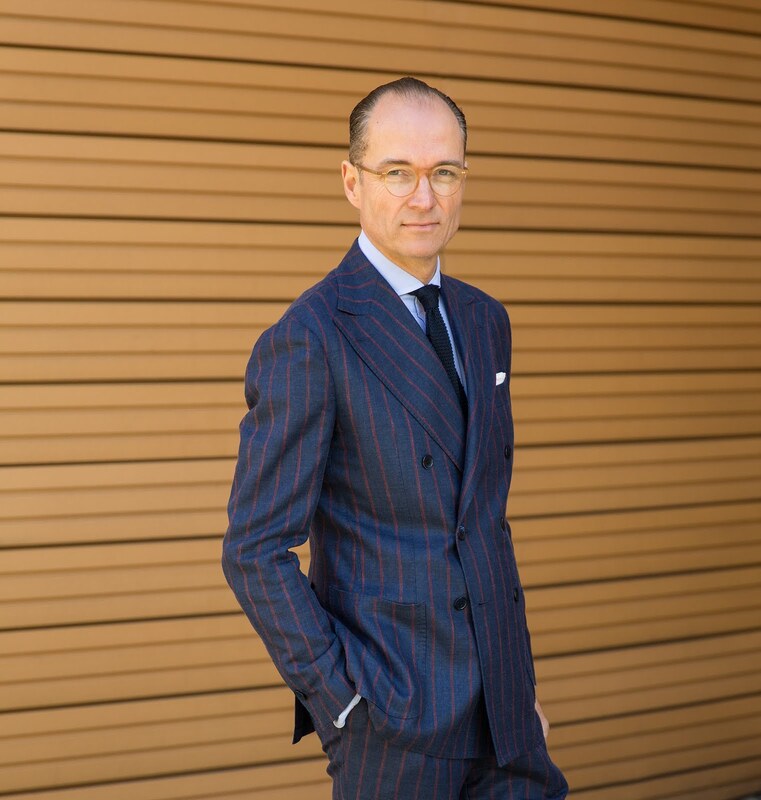 For Made to Measure suits I think Cesare Attolini and Orazio Luciano is the best you can get with a quality and fit very close to bespoke tailoring. When and who did you order your first suits for? My first Bespoke suit I ordered from Zaremba Bespoke which is a tailor in Warsaw. Maciej who is the owner is a great friend now and has been traveling a lot to Sweden for trunk shows recently. Could you tell me the reason why you’re into bespoke suits? There are several reasons. First its the is the fit which is incredible and tend to be more timeless than a RTW garment. Second is the incredible amount of craftsmanship and quality that goes in to a bespoke suit that I find so intriguing. Third and last is the experience of having something created just for you. Not just the choices of fabric and details but also the entire cut. To me that is the essence of personal style. Could you tell me the person who has influenced to your fashion? I think two of the biggest influences in recent years are Mark Cho and Alan See from The Armoury in Hong Kong. 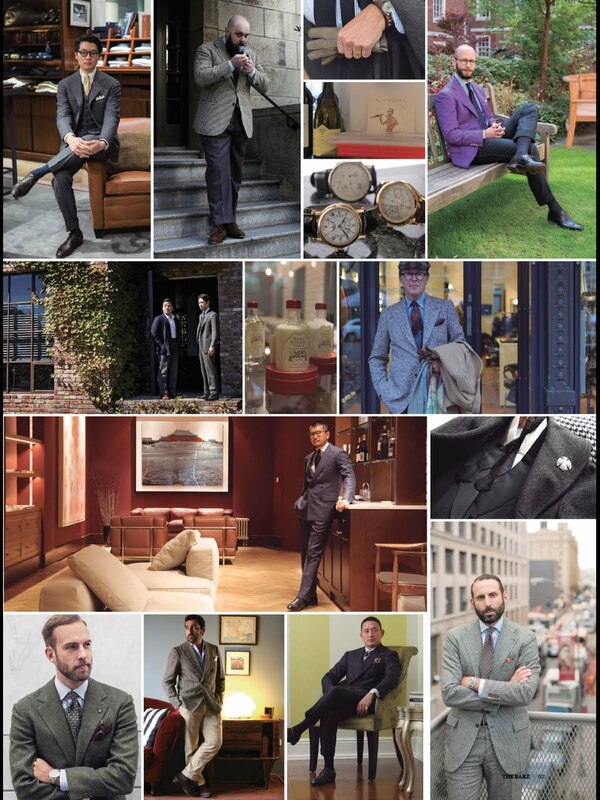 They both have impeccable style and combines classic tailoring with personal details which I find very inspiring. Could you tell me about the brand we shoot and which part is the most favorite of it and which situation are you tend to use it? The Glencheck jacket is from Zaremba Bespoke and something I wear from spring to early fall. It goes very well with both grey, and cream colour trousers and light blue shirts. The Flannel trousers are a collaboration piece I designed together with a menswear store in Sweden with a single pleat and slightly higher rise. The brown tie is bespoke from Drake´s and one of my favourite ones. The shoes are another special project with the shoemaker Enzo Bonafé from Bologna and the store Skoaktiebolaget in Stockholm. Could you tell me the details what you’re particular about your fashion style? I focus very much on the colour palette of Blues, browns, greys and whites. I can appreciate bold colours on others but prefer these subtle ones myself together with burnt orange, dark green or burgundy. My wardrobe is very one sided in that matter. I have 95% white, blue and white/blue shirts. In shoes I love pretty much every shade of brown available. I love loafers in the summer and oxfords and brogues the rest of the time. My other big passion is watches which I have been collecting for about 10 years now. I have bought and sold a lot during the years but now I have focused on a few special ones. I focus mainly on vintage watches but I have a few modern pieces as well. My favourite watch is probably the Patek Philippe Nautilus that to me is the perfect everyday watch. You can wear it to the beach on vacation or with a suit to the office and everything between. Was kann es für Michael Jondral schöneres geben als ein neapolitanisches Produkt und die totale Freiheit damit in Deutschland? Natürlich sind das nicht die einzigen Indikatoren für Michael Jondral, warum er so gerne nach Neapel fährt und die Krawatten von Eugenio Marinella eigens – Stück per Stück – aussucht und mit nach Hannover bringt. Es sind verschiedene Gründe: jede Krawatte ist nur einmal verfügbar und es gibt keine klassische Vororder. Wenn es eine Krawatte mit drucken und strahlenden Farben sein soll, dann doch bitte eine Marinella. Gefüttert und mit dem Oberstoff innen bedeckt ist es eine tolle Krawatte – ob zum Anlass oder im Businessbereich. Viel Spaß dabei und denken Sie daran: mit den bedruckten Seiden aus Neapel bringen Sie immer Licht in das triste Winterwetter! Zum Start unseres Adventskalender beginnen wir mit einem sinnlichen Duft des exklusiven Parfumeurs Lorenzo Villoresi. Die Tage werden stetig kürzer und kälter, da darf es doch ein erfrischender, intensiver und zugleich eleganter Duft für den Gentleman sein – der Duft "Uomo". Lorenzo Villoresi war in den 80er Jahren im Bereich der antiken Philosophie tätig und Düfte waren zu diesem Zeitpunkt eine reine Leidenschaft – ohne Ertrag. „Advent, Advent ein Lichtlein brennt, erst eins, dann zwei, dann drei, dann vier…“ Weihnachten ist das wichtigste Fest des Jahres, an dem die ganze Familie zusammenkommt. Die Wohnung wird weihnachtlich mit Tannenzweigen, Weihnachtsschmuck und Kerzen dekoriert. Auf dem Tisch wird der Adventskranz, ein Kranz aus Tannenzweigen mit vier Kerzen, aufgestellt. Pünktlich zur Weihnachtszeit haben auch wir unsere Weihnachtsdekoration vollendet. Ja, langsam merken wir, dass das Jahr sich dem Ende neigt, die Feiertage stehen vor der Tür und die Einladungen trudeln langsam ein. Wie jedes Jahr heißt es im Dezember: time to celebrate!, Adventssonntage und Weihnachtsfeiern im Betrieb - der letzte Monat des Jahres hält viele festliche Anlässe parat. Doch bekanntlich ist die Vorweihnachtszeit auch eine stressige Angelegenheit. Zwischen all dem Dekorieren, Geschenke-Shoppen kommt häufig die Frage „Was ziehen ich an“ oder „Was verschenke ich“? Dabei wollen wir uns doch gerade zu den Feiertagen besonders in Schale werfen und das Jahresende stilvoll ausklingen lassen. Aus diesem Grund, wie jedes Jahr haben wir einmal unseren wundervollen Gabentisch mit vielen kleinen und auch grösseren Geschenkideen für Sie gerichtet. Um Ihnen bei der Suche nach den perfekten Accessoires oder Geschenken zu erleichtern haben haben wir einen Adventskalender für Sie vorbereitet, der Ihnen täglich bis zum 24.12. einen Geschenkvorschlag machen wird. Kleinlederwaren von Felisi, Handschuhe von Thomas Riemer aus Wien, Kaschmir von Fedeli, ein Hemd von Finamore, eine Krawatte von E.Marinella aus Neapel (die Sie im übrigen in ganz Deutschland nur bei uns bekommen können), einen Schirm von Francesco Maglia, einfach einen individuellen Gutschein oder gleich etwas grösseres, wie ein Kaschmirsakko von Cesare Attolini. Dies alles wird ergänzt durch handgefertigte Pasta von Setaro für die, die Lust verspüren ein traditionelles italienisches Fest zu feiern mit Pasta, Salsiccia,Tomatensauce. Oder Champagner oder einem Premier Cru, der im französischen Gault Millaut Testsieger wurde und großartigen und sehr raren Weinen von Dominik Huber - Terroir al Limit aus dem spanischen Priorat. Beachten Sie ab dem 01.Dezember unseren Adventskalender in unserem Onlineshop, wie im Gazzettino, und in allen anderen Social Media. Er kam, sah und strickte – für Sie! Bei Fedeli denken wir an feinste Garne, wunderbar weiche Kaschmirstoffe und wärmende Strickteile. Dies alles gibt es schon seit langer Zeit bei Michael Jondral in Hannover und wird von Saison zu Saison durch Highlights ergänzt. Ob Rundhals oder V-Neck, ob Cardigan oder Rollkragen – bei Fedeli ist die Auswahl (fast) grenzenlos. Maschenware in Perfektion und Variation. Ein gut bestückter Kleiderschrank ist mit dem klassischen Kaschmir-Pullover in verschiedenen Farben schnell gefüllt. Deshalb bietet das Familienunternehmen aus Monza auch tolle gewaschene – sogenannte "Frosted" – Qualitäten an. Ebenfalls toll in Ausstattung und Passform ist das Polohemd – mit Knopfleiste und auch zum Durchknöpfen. Immer beliebter wird es unter das Sakko von Cesare Attolini getragen und mit schönen Farben gespielt. Blau, Brombeere und Dunkelgrün sind Farben die für diese Jahreszeit prädestiniert sind. Zu dem ganzen Outfit noch eine Flanell-Hose von Rota und ein Boot von Saint Crispin's – voilà! Das ist die Auswahl, die Sie 24/7 im Online-Shop und von Dienstag bis Montag bei Herrn Jondral in Hannover bekommen. Aber am jetzigen Samstag haben Sie die einmalige Möglichkeit für einen exklusiven Austausch mit Gigi Fedeli. Der leidenschaftliche Inhaber bot zwei seiner besten Kunden: unseren Freunden Pauw in Amsterdam und eben uns an, ein Event mit Gigi persönlich zu veranstalten. Dabei können Stoffe, Farben und sogar auch bestimmte Maßangaben vom Kunden mitbestimmt werden, eine Möglichkeit, die – gerade im komplizierten Strickgeschäft – rar ist. Kommen Sie gerne am Samstag, den 7. November bei uns in die Theaterstraße 13. Wir freuen uns auf Sie! Dunkelblau und dunkelbraun – heute halten wir es ganz gedeckt mit den Farben und Materialien. Ein klassischer Mantel von Orazio Luciano aus einem dunkelblauen Doubelface-Stoff, der halbgefüttert ist. Toll zu kombinieren ob sportlich oder über den Anzug. Dazu als Schuhwerk einen Doublemonk Boot von Saint Crispin's – passend für die Jahreszeit mit einer 12mm gummierten Sohle. Dieser ist toll für das ungemütliche Wetter und mit einer Chino oder Jeans. Dazu natürlich einen dunkelblauen Strumpf von Sozzi. Den Boot von Saint Crispin's können Sie sich jederzeit bei uns nach eigenen Wünschen zusammenstellen und bestellen, sowohl die Passform, den Leisten als auch das Leder und Details sind dabei komplett frei zu bestimmen. Kontaktieren Sie uns gerne. Final noch Accessoires aus Kaschmir von Fedeli mit einer Strickmütze und einem gestrickten Schal. In dunkelblau passend zum Mantel oder in einem dunkelbraunen Ton abgestimmt auf den Schuh. Ein Schirm von Maglia und Handschuhe von Mazzoleni runden das Outfit ab. Alles wie immer und doch überhaupt nicht! 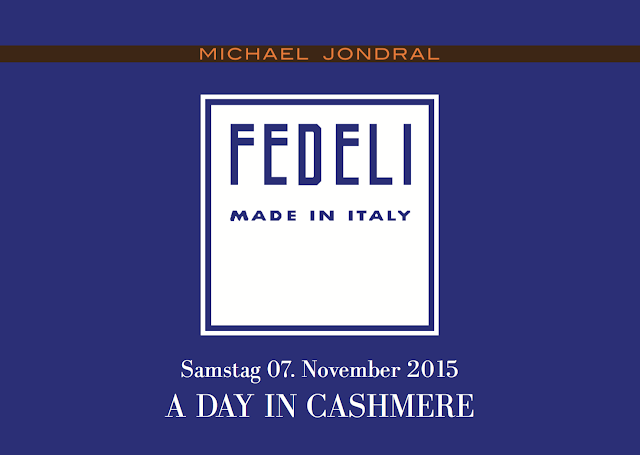 Wenn Michael Jondral zum Wochenende in seinem Geschäft arbeitet, dann sind dieser und seine Kunden stets mit den Produkten und Kunstwerken von Saint Crispin's, Finamore und Turms umgeben. Nun ja, sollten wir doch einmal das Wort Geschäft durch "Showroom" ersetzen, bei einer Auswahl an Modellen und Varianten, die es bei den eben genannten Produkten nur sehr selten im stationären Einzelhandel gibt. Aber genau darum geht es MJ Tag für Tag, dem Kunden oder viel mehr Aficionado eine Plattform zu bieten sich vollends auszuleben – in jeder Hinsicht. Dazu natürlich auch den Horizont zu erweitern und zu zeigen, was jede einzelne Manufaktur – ob aus Neapel oder Rumänien – in der Lage ist zu fertigen. Aber an eben diesem Wochenende wird dieser "Normalfall" noch einmal getoppt. Unsere Trunkshow ist im vollen Gange. Denn nicht nur Philipp Car von Saint Crispin's ist (noch) im Hause, sondern auch Samuele Chiurchiú von Turms. Diese beiden liefern schon das perfekte Duo rund um den Schuh, ob Pflege oder besonderes Finishing beide geben die entscheidende Komponente dazu: Schuh + Schuhpflege. Da uns das nicht genug war, haben wir das Duo (ja, schon richtig MJ ergänzt die beiden zu einem Trio, aber wir reden hier nur von unseren lieben Lieferanten) noch einmal prominent erweitert mit Andrea Finamore, Sprössling der Hemdenmanufaktur Finamore 1925. Andrea bleibt uns noch bis morgen treu, während die Herren aus dem Bereich Schuh und Schuhpflege, uns gleich verlassen werden. Einen kleinen "livestream" gibt es immer bei Instagram von Herrn Jondral zusehen. Besuchen Sie uns noch gerne bis morgen oder stöbern Sie bei uns im Online Shop, die Einzelbestellungen können natürlich ganzjährig betrieben werden, hierbei werden Sie dann von Michael Jondral ideal beraten. Wie oft bekommen wir die Gelegenheit mit unseren Schneidern und Schuhmachern zu fachsimpeln? Wir finden leider viel zu selten! Kommen Sie zu uns und haben Sie direkten Kontakt zu den Persönlichkeiten, die hinter den kleinen Manufakturen stecken. 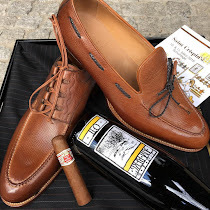 Wenn er uns besucht, hat Phillip Car, der Kopf von Saint Crispin´s, eine wahre Tournee hinter sich, die ihn einmal um den Globus führte: The Armoury in Hong Kong und New York, Doublemonk in Australien, Leather Soul in Honolulu und Leather Foot in Toronto. Umso mehr freuen wir uns, ihn wieder bei uns im Haus zu Gast zu haben: den heiligen Crispin´s! Im Zusammenspiel und parallel laufend erfreuen Sie sich zugleich am Besuch unseres Freundes Samuele Chiurchiu. Mit seinen ultimativen TURMS Schuhpflegeprodukten wie Bürsten und pflegenden Cremes, lässt er jeden Schuh glänzen – natürlich auch von Saint Crispin’s. Auch unser neapolitanischer Hemdenschneider Andrea Finamore freut sich, Sie persönlich mit den neusten Modellen und Stoffmustern begrüßen zu dürfen und natürlich über das perfekt sitzende Hemd zu beraten. Am Freitag haben wir Sie alle gemeinsam bei uns im Geschäft – ein tolles Trio, welches mit Sicherheit zu jeder Menge Fachsimpeleien führen wird und vor allem Spaß. Seine Bilder werden hundertfach kommentiert. Er weiß wie Mode und Trends mit den Menschen und deren Kleidungsstil festzuhalten sind. Kurz gesagt: er hat den Durchblick! Zurück mit seiner dritten Fotosammlung: Scott Schuman mit The Sartorialist X, limitierte Auflage. Dem 47-jährigen ist das gelungen was noch keiner von den Modebloggern geschafft hat. Mit dem richtigen Gefühl und Auge für ungewohnten Farben, Muster und Formen entstehen einzigartige Schnappschüsse von Männern und Frauen und deren Verbindung zur Mode. Wenn Scott in den traditionellen Modemetropolen London, Mailand und New York nicht allzu viel Interessantes vor die Linse bekommt, dann schaut er abseits der Modeschauen und widmet sich alltäglichen Situationen, neuen Motiven und Ländern wie Kiew, Dubai und Bangkok. Die Fotosammlung aus The Sartorialist X ist voller Schönheit, Mode und Inspiration.